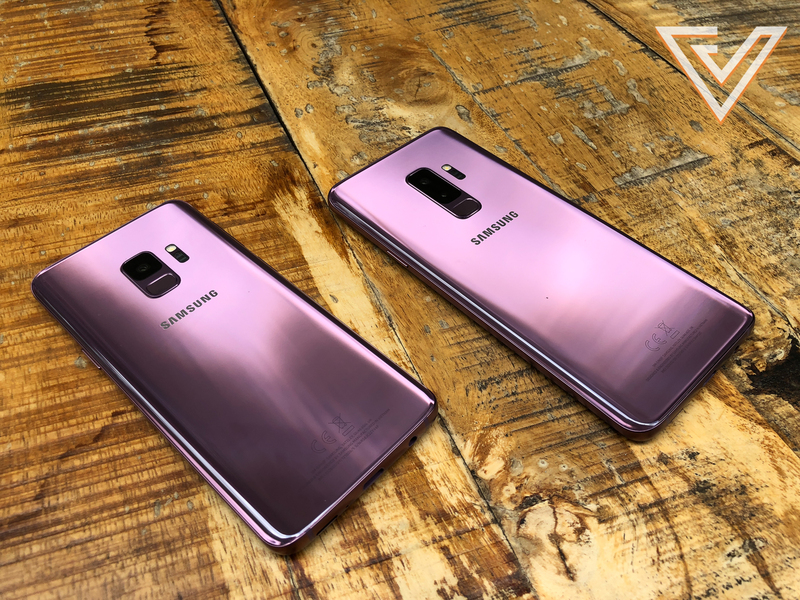 The Samsung Galaxy S9 and S9+ were announced at Mobile World Congress 2018. The Mobile World Congress has once again descended upon Barcelona, and in 2018, the first major announcement belongs to the Samsung Galaxy S9. Samsung usually does away with announcing the new generation of their flagship Galaxy S at MWC in recent years in favour of their own event slightly later, but this year, the Korean giants brought Unpacked to Catalonia. We had the opportunity earlier today to get our hands on Samsung’s latest device to see what makes it different. 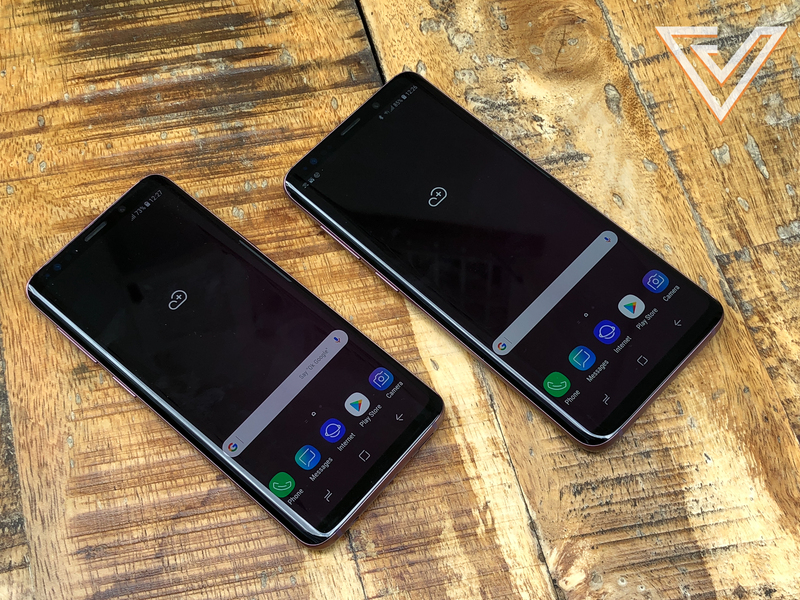 We once again have two versions of Samsung’s flagship devices, but this time, the difference between the two is more than just the screen size. First, let’s begin by thanking Samsung for finally moving the notoriously hard-to-reach fingerprint sensor. It now finds a home directly beneath the rear camera. 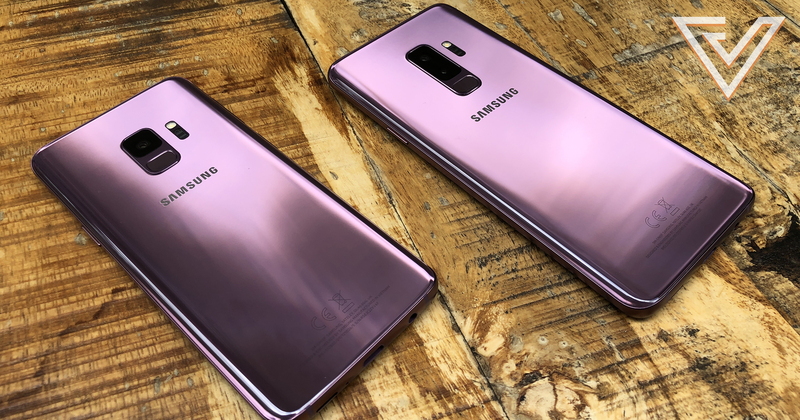 Besides just slightly shrinking the bezels, the biggest change to the Samsung Galaxy S9 (and S9+) is located at the back. While both share the all-improved 12 megapixel camera with an astounding f/1.5 aperture for clean low light shooting, the S9+ gets the secondary telephoto camera from the Note 8. This doesn’t just enable optical zoom when taking photos, but also the Live Focus feature for the added background blur. Specs-wise, they are basically identical, powered by the latest Exynos 9810 made by Samsung themselves. Both devices up the storage game by offering not just up to 256GB of internal storage, but also keeping support for micro SD card so that you can have all the space in the world. Let’s talk about the new main camera on the Samsung Galaxy S9. We already know that it has a huge f/1.5 aperture, but more than that, the phone can mechanically switch to an f/2.4 aperture should the situation require. This Dual Aperture system works with the image processor to ensure that you get the best exposure for your photos day or night, and you can even go into the Pro mode in the camera app to manually switch between f/1.5 and f/2.4. 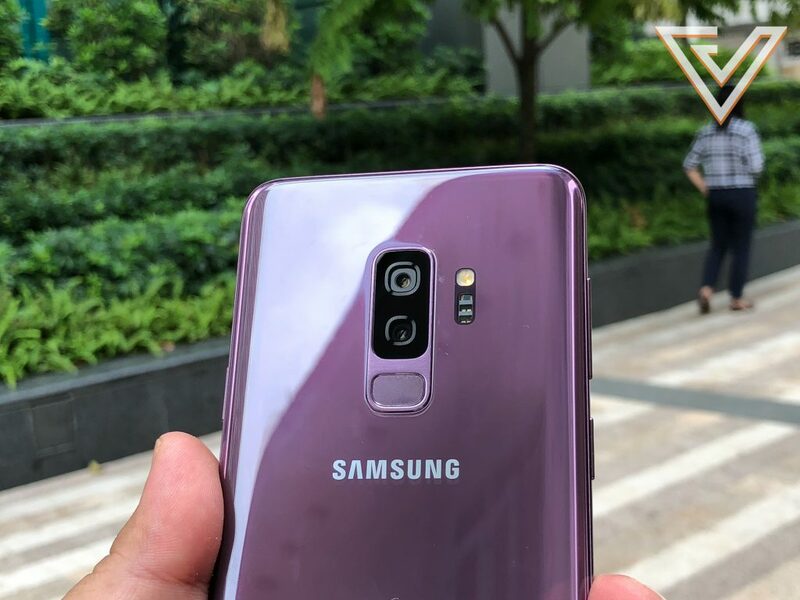 There are also two more headline features that are in the Samsung Galaxy S9’s camera app. First is the ability to record slow-motion video at up to 960 frames per second. While this is nothing new among Android phones, Samsung’s implementation is a lot simpler to get used to. I tested it on a bubble machine and someone throwing a deck of cards, and in both instances, when timed correctly, the results far exceed what I’ve experienced on other phones. Next is animated emojis, or as Samsung calls it, AR Emojis. There are no aliens, robots, and animals here. Available for use on both the front and rear camera, the AR Emoji feature in the camera app has the ability to create mini 3D avatars of anyone. These avatars will mimic your facial expressions as you record a video or pose for a photo. More than that, the S9 will also save stickers based on your avatar using the preset of templates in the pone. Here comes the fun bit – price. So how much will it cost you to get this year’s Galaxy S in Singapore? The Samsung Galaxy S9 with 64GB of storage will cost S$1,198, the 64GB S9+ is S$1,348, while the 256GB S9+ will be S$1,498. These are the 3 variants that are confirmed to hit Singapore shelves, and they will be available in Midnight Blue, Coral Blue, and Lilac Purple. Pre-orders will start on 1 March 2018 at all telcos and major electronics stores, as well as online at Lazada. Retail availability is slated for 16 March 2018. 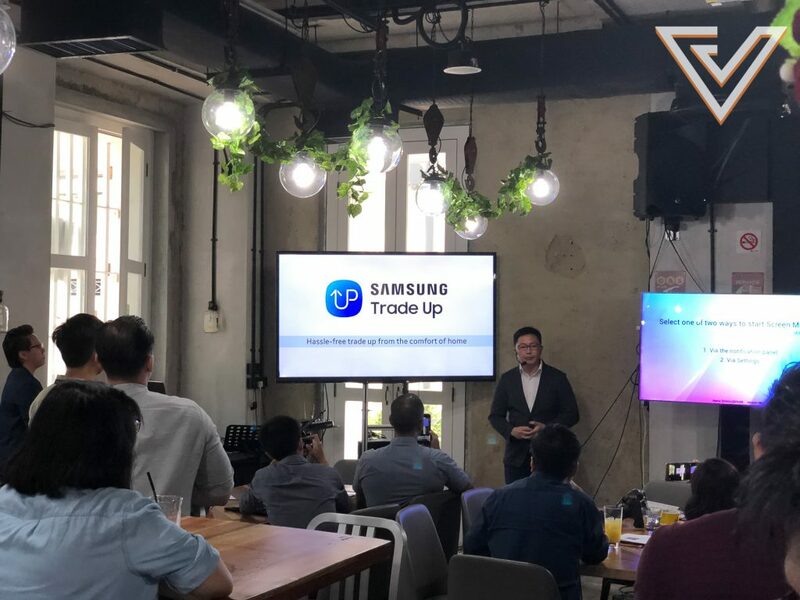 Along with the Galaxy S9, Samsung will also be introducing the Samsung Trade Up program. 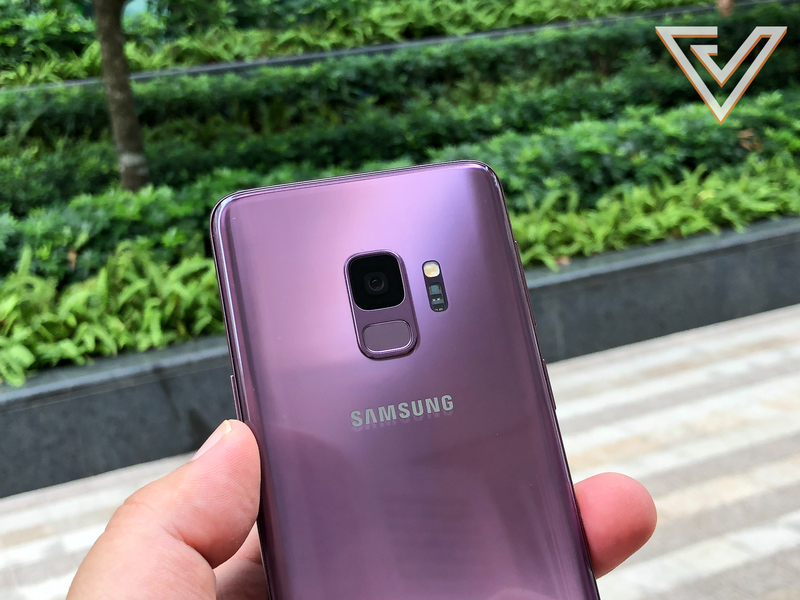 This will come in the form of an app, where users interested to upgrade to a Samsung phone can trade-in their old devices for a rebate of up to S$610 that will be credited directly to your bank account. There will be a step-by-step guide in the app itself for a quick assessment of the old device before that device is then collected from your doorstep at your convenience. After additional physical checks have been made to the collected device, the trade-in value will then be credited via bank transfer. Samsung Trade Up is not limited to only old Samsung devices, and the program serves as an alternative avenue to get trade-in value outside of the telcos. We’re sure to test all these new features if we can get our hands on the Samsung Galaxy S9, so watch out for our full review soon!